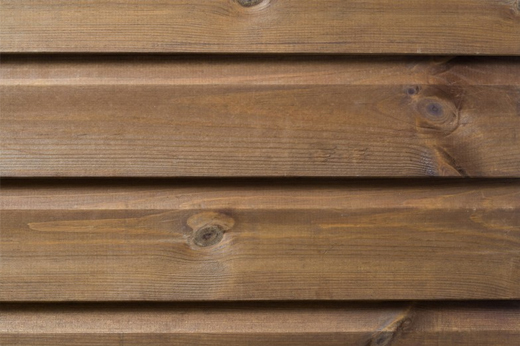 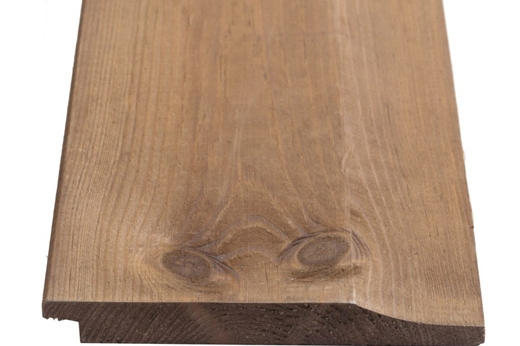 The Shiplap Cladding by Q-Shades is available in Autumn Brown, it is made from certified softwood. 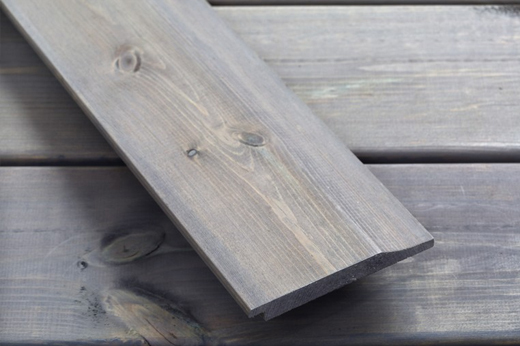 This product is perfect for buildings, sheds and cabins. 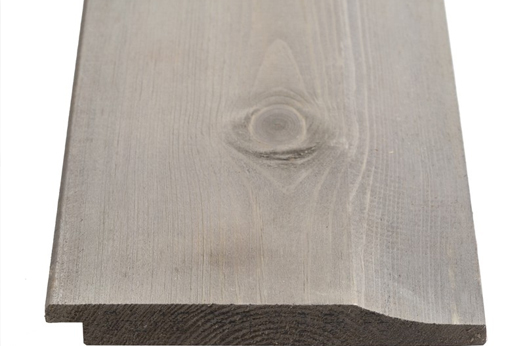 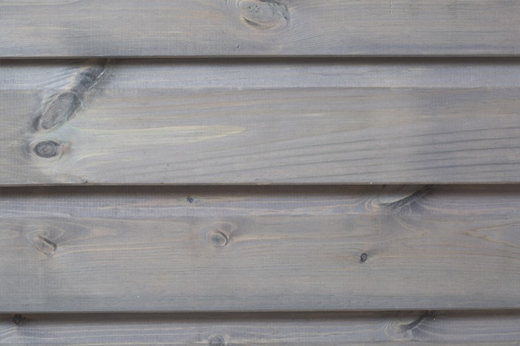 The Shiplap Cladding by Q-Shades is available in Pebble Grey, it is made from certified softwood. 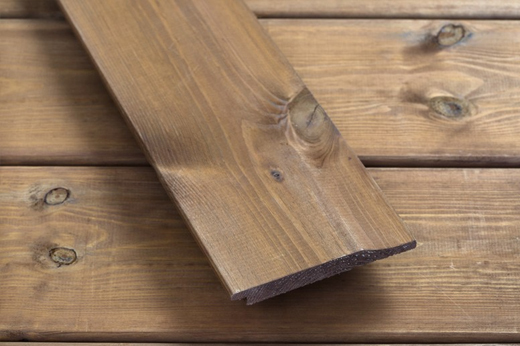 This product is perfect for buildings, sheds and cabins.